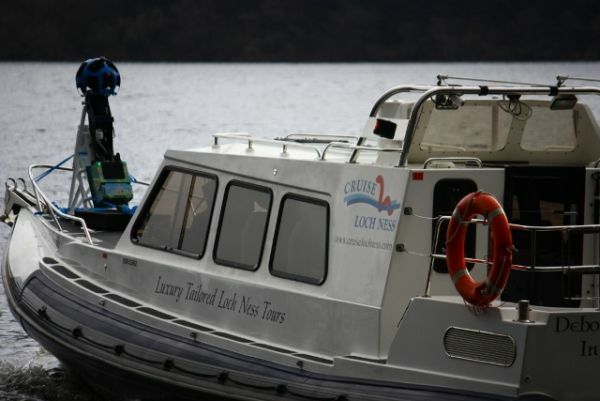 In April of this year the google team descended on Loch Ness armed with their trusty street view cameras to record the passage along the famous Loch for all all to see. The only thing missing from the google armoury was a boat and that is where ‘Cruise Loch Ness’ an existing Redbay client were able to assist. They mounted the street view cameras on to the ‘Deborah Leah’ a Stormforce 11 Explorer RIB and as they say, the rest is history.